Every pet parent knows the litter struggle when it comes to finding the perfect litter for their fur baby. 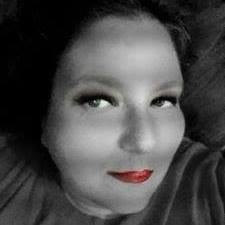 I know at our house, we have purchased countless brands that run the gamut in price. When we did our research on Litter Box we were over the mom to give it a try. Well, not us but our cats. We have 4 cats that range in age from 1 adult, 1 teenager, and 2 kittens. So, we also need a product that we feel safe in using with all 4 of them. 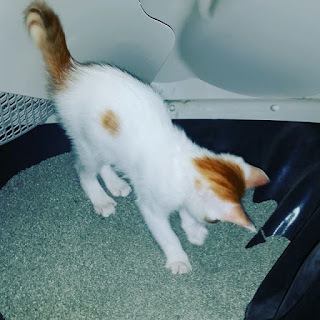 The litter was shipped to us in a 20 lb box, the bag inside is easy to open. 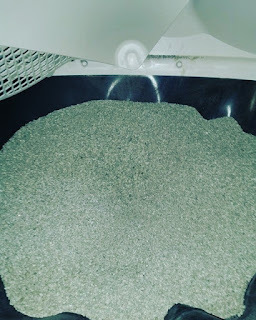 It was easy to pour from the bag into our Litter Robot III Open Air litter box, and I saw no dust at all. Our litter is automatic self-cleaning so we do not need to scoop it when cleaning. When I opened the drawer where the waste is deposited I was in shock that the small amount of litter it took to clump. 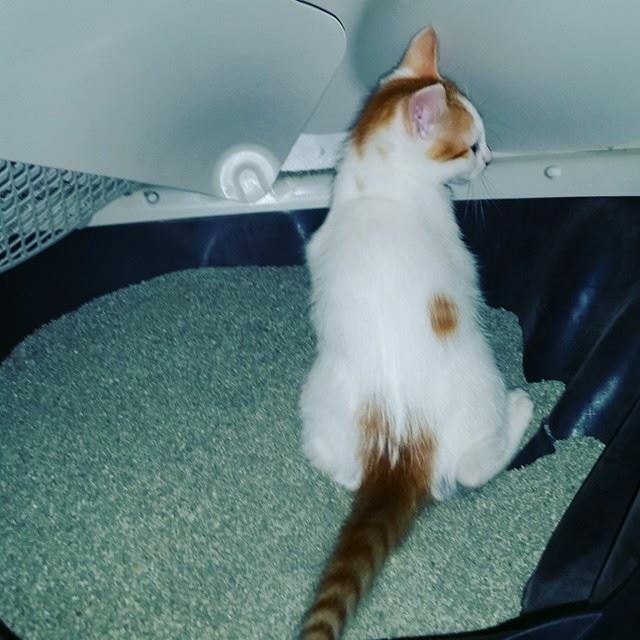 Within minutes of adding it to the litter box, we had our first tester. All the cats get really curious when it comes to new things being added to their bathroom. We have all loved the changeover! I have noticed less litter from their little paws on the floor also. I really enjoy that I can have Litter Box delivered to my door. It makes it so much easier than lugging it home or even worse getting home and realizing we are out of litter! 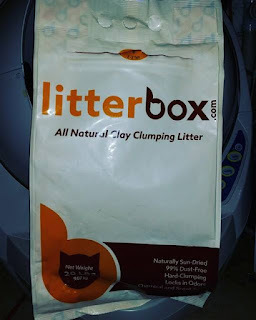 If you have a person on your holiday list the gift of monthly delivered litter from Litter Box would make a great gift! Each bag of Litterbox.com litter is 20 lbs. of clay clumping litter. One 20lb box (single 20lb bag inside) is $25 per shipment. One 40lb box (two 20lb bags inside) is $45 per shipment. One 60lb box (three 20lb bags inside) is $60 per shipment. Contact us at orders@litterbox.com for special pricing.